Rapid WordPress Support service provides fixes for WordPress website problems. Just purchase support for the issue you’re experiencing. We are experts in troubleshooting, diagnostics, configuration, optimization, development, extension and enhancement for WordPress websites. WordPress Hacked site fix, WordPress migrations, WordPress full installation and WordPress updates not included as they are different services. 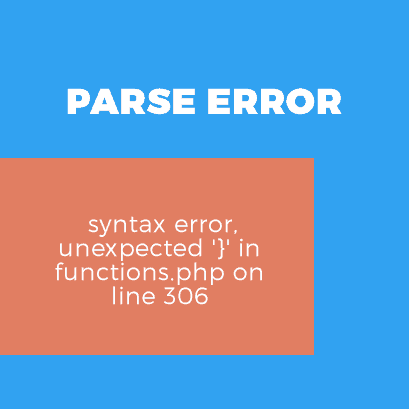 Wordpress showing error after you added code to functions.php? We run a local test installation of your web site, edit everything locally until we fix the issue. After test it, we apply the fixed code it on your production site. 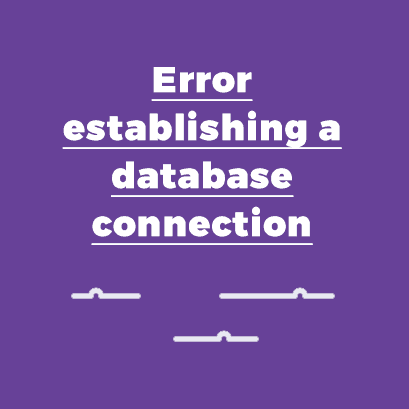 What does it mean when it says Error establishing a database connection? Unable to connect to database during WordPress installation? If it is not a hosting environment issue, then it means that you need to modify the connection string to connect to WordPress database. When WordPress isn’t working properly, the fabled “white screen of death” is here and means that your WordPress website displays only a blank white screen. We're here to help and fix it by narrow down a list of possible issues one-by-one. A PHP Fatal error regarding the Allowed memory size of bytes exhausted is reported when a PHP file is processing too much load than the set limit by the server. Sometimes the specific issue has to do with bad code but mainly the main reason is the setup. We'll be glad to help about it and fix the specific error as soon as it is possible. Having issues with comment spam on your WordPress blog, even when you’re using tools such as Akismet to try to prevent spammers? Your pending queue is full of spam comments? We're ready to give you a solution on how you can prevent comment spam on your WordPress website. Like any piece of coding, problems can occur when you're trying to use a plugin or a theme. We can diagnosing, investigating and fix the issue even it is an error during installation or a setup problem. We take care of your WordPress website design, code or CSS small tasks. We're doing our best to help our clients grow their businesses while keeping development and staffing costs low.